could it be….it can’t be can it? can it? Nah, it can’t be. 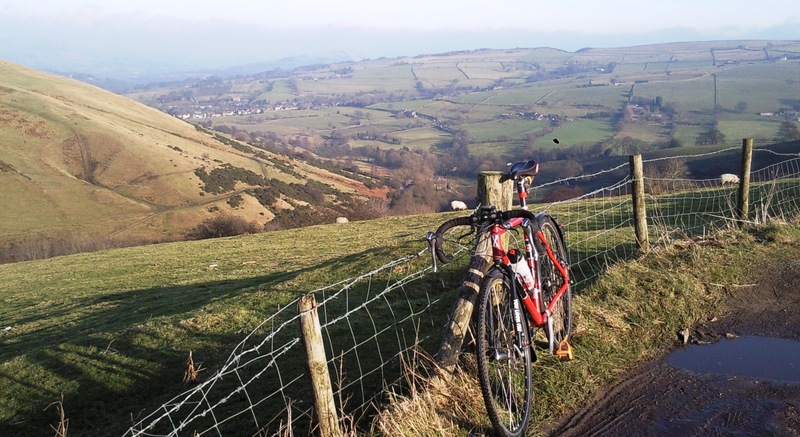 Today’s road ride in the Peak definately had a whiff of spring about it. Yeh yeh I’m tempting fate here and I know it’s far too early for daffodils and lambs boinging all over the place and it is probably going to snow again next week….but while this lasts I’m going to leave the jacket, winter gloves and under-the-helmet windproof skullcap at home and bloody well enjoy it. Lovely. Spring has been here for the last four weeks in North Van. You’re welcome to ours mate. I think I must have blinked and missed those two seconds when the sun came out.